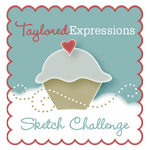 Welcome to Day 3 of the Taylored Expressions May Sneak Peeks!! All the products will be released tomorrow morning: Thursday May 5, 2016 at 7am PST! 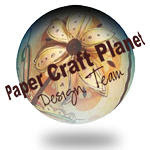 For today's projects, I created some cards and projects with some amazing new dies!!! 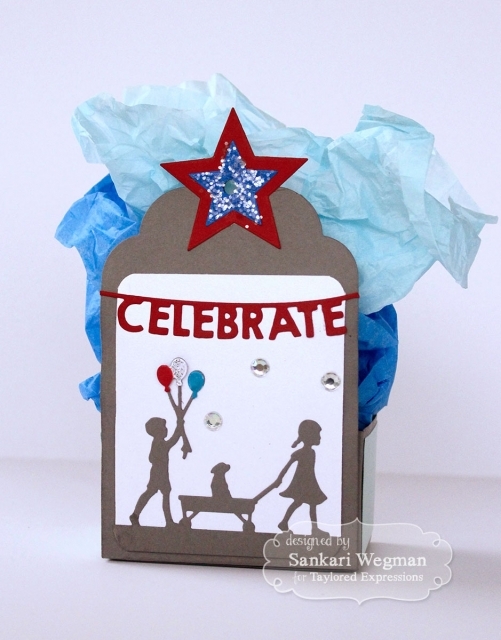 I love this new party favor die called Tagging along! 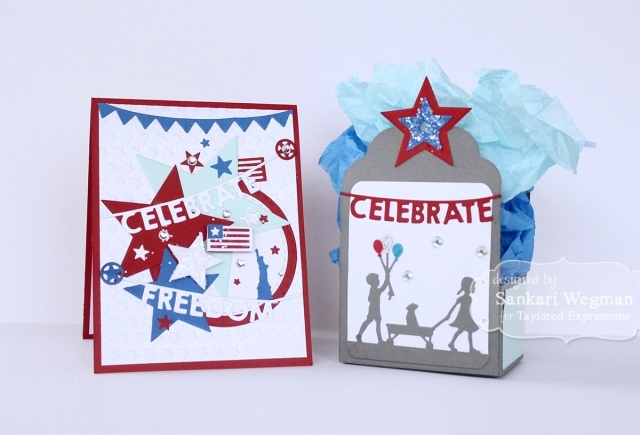 I created a little scene using the new Marching Along die on the front - a fun and easy way to create a little scene! 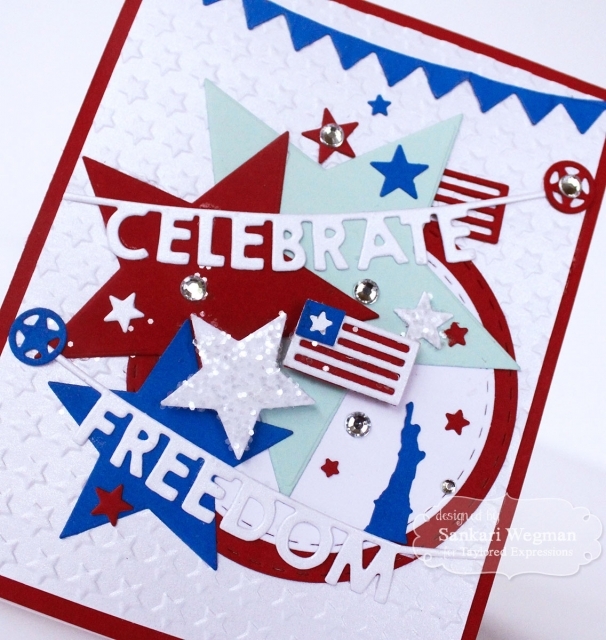 Here is a closer peek at the card: I used the embossing folder soon to be released: Lots of Stars: I love how all the elements look together - so so much fun using red, white and blue elements here and there to create a little patriotic scene! 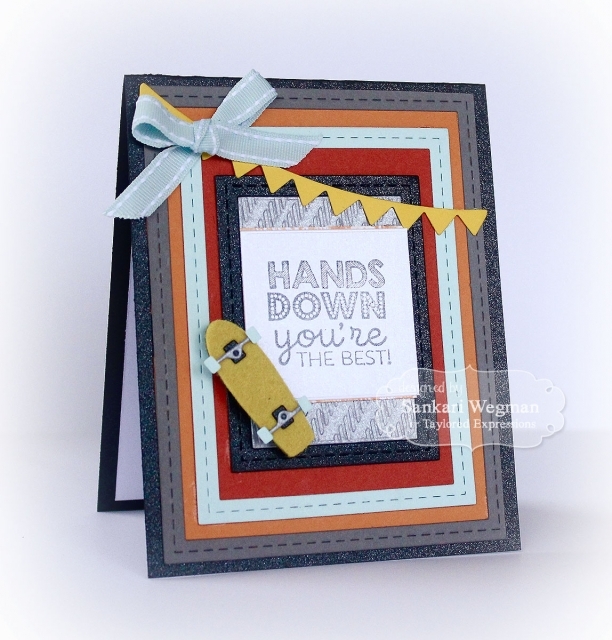 For my second project - I created a fun card using the Little Bits -Skateboard die! I thought it would be the perfect card to give to my son -- and tried to make it "cool" but I still had to use a ribbon even though it was for him -- hope he still thinks its cool!! Thanks so much for stopping by today - I loved making these projects! 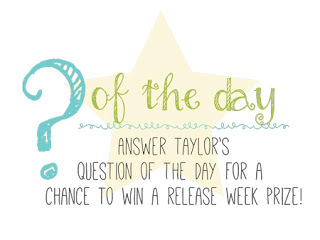 Please hop back tomorrow for Release Day FUN!!! 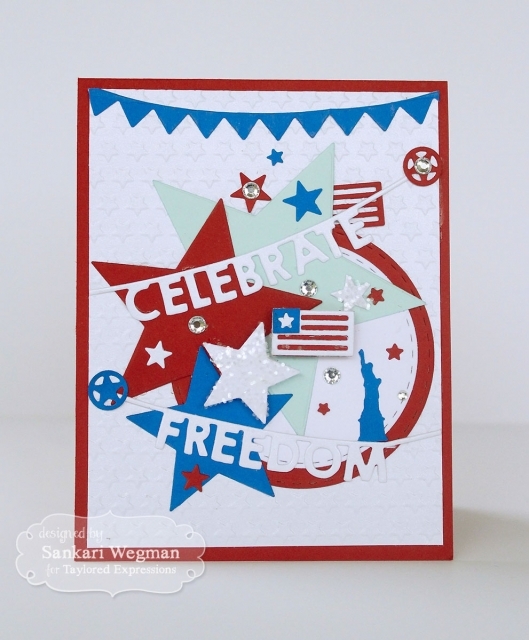 Very nice patriotic card Sankari, thanks for sharing your ideas!